People who have more deep forehead wrinkles than is typical for their age may have a higher risk of dying of cardiovascular disease (CVD), researchers have suggested. 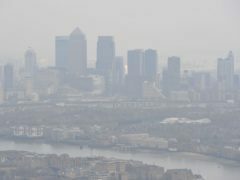 A new Clean Air Act that meets international air quality guidelines should be established by the Government to protect heart health from toxic levels of pollution, a charity has suggested. 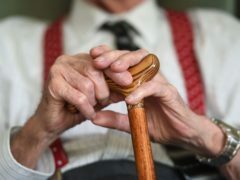 New research has shown that older people with very low risk of heart disease also have very little frailty, raising the possibility that frailty could be prevented. 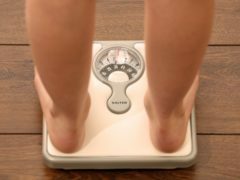 The idea that it might be possible to be overweight or obese, but not at increased risk of heart disease, has been challenged by a new study. A weak handshake could be an early sign of a failing heart, scientists say. Heroes of the health sector have been recognised in a glittering awards ceremony in Aberdeen. 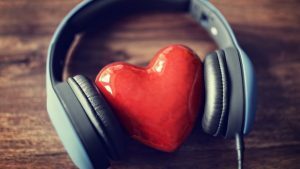 Generous people really do give from the heart, research suggests. 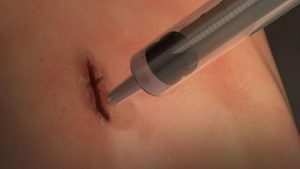 Researchers have developed a highly elastic surgical glue that, they say, can seal wounds within a minute. The power of family has helped an Aberdeen mum and dad cope with the devastating news that their baby son has a hole in the heart. A dad whose life was saved when he was given a new heart has called for organ donation to be made compulsory. 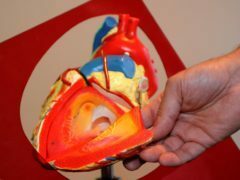 The number of people diagnosed with heart disease in the North-east has risen for the first time in five years. A teenager's wish to meet the pilots who helped save her life is a step closer to coming true, following an appeal by the Evening Express. A leading heart charity plans to step up its work with NHS Grampian after it was revealed cardiac patients in the North-east are facing a 40-week wait for treatment. The mum of a young Aberdeen boy who has a rare heart condition today said she broke down in tears after doctors discovered he had a clot in his heart. A POORLY puppy is set to get a lifesaving operation after more than £3,000 was raised in just three days.